When it comes to HVAC systems, regularly scheduled maintenance is essential. 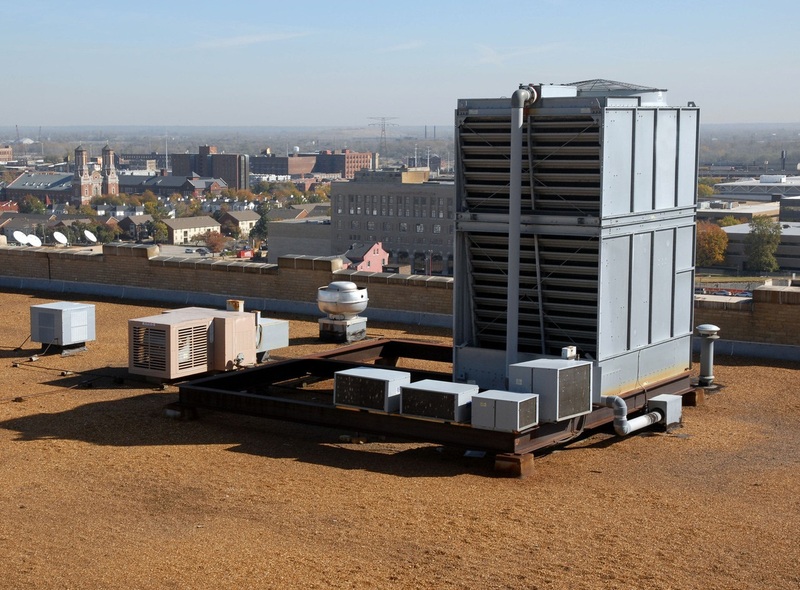 For commercial HVAC units, regular maintenance is even more important. For those Wilmington NC businesses who house office spaces, hotels, restaurants, stores, etc. the HVAC unit is a key component to keeping up with business as usual. Here is our commercial HVAC systems 101. See some of the most common commercial HVAC problems and learn how having regular commercial HVAC maintenance checks can prevent these problems from occurring. One of the most common commercial HVAC problems is a leaky refrigerant. The refrigerant is a vital part of the HVAC system because it is what turns the air cooler or warmer. Without it, the temperature would be impossible to manage. If your unit does not have enough refrigerant in it, the HVAC system cannot function as it is supposed to and the entire building will quickly become uncomfortable. With regular maintenance checks, the technician will keep your refrigerant topped off and check for any leaks. A dirty or clogged air filter is another common commercial HVAC problem. Air filters help filter out debris, dirt and other particles to make sure that the air entering the room from the HVAC system is as clean and pure as possible. 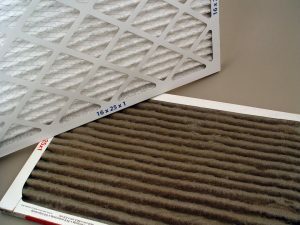 Over time, the particles and debris can build up on the air filters, causing them to become dirty and clogged and not able to clean the air properly. HVAC technician can detect clogged air filters and replace them as needed, so you have one less task to worry about. Have you ever noticed the HVAC system making a funny or strange noise that you can’t quite figure out? If you are hearing strange noises coming from your commercial HVAC system, chances are you have a problem. A properly working HVAC unit should make very little noise and go almost unnoticed when running. Strange noises can mean a malfunctioning HVAC system. If you have noticed that your utility bill is much higher than usual, your HVAC system is in need of a checkup. 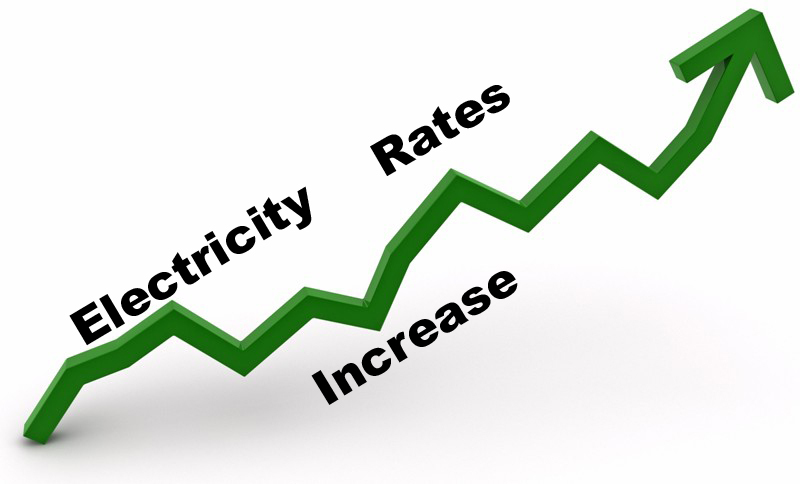 When an HVAC unit is not functioning properly, it will overwork itself and cause the electric bill to soar. An HVAC technician that specializes in heat pump service Wilmington NC can inspect the unit and diagnose any concerns right away. With regular maintenance checks, any issues will be detected early enough before they turn into bigger issues that can wreak havoc on your building and your wallet. « How Does Ductless Heating and Cooling Work?